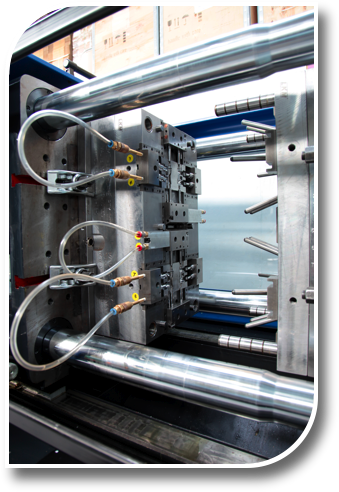 CIM provides injection moulding and toolmaking solutions for a wide range of clients in the following industries: Electrical & Electronics, Medical, Optical, Heating/Cooling/Solar, Industrial & Domestic, Petrochemical, Cosmetic, Communications, Horticulture/Agriculture, Marine, Building and others. Working to our client’s briefs and budgets, we seek the most cost effective solution without compromising on style, quality or performance. 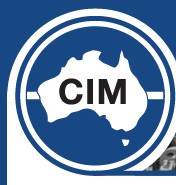 CIM offers personal service to all clients, regardless of the scale of their project. This service can constitute total project management including consultancy on product development, materials selection, tool design and manufacture, moulding, packing, storage and distribution. 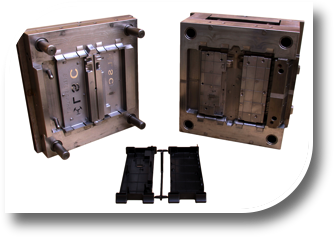 CIM is the “one stop shop” of injection moulding. 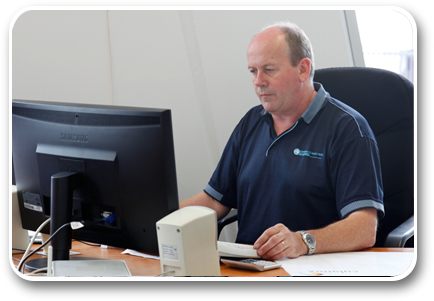 We have long established relationships with a number of locally based subcontract toolmakers offering maximum flexibility. 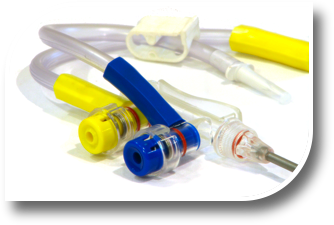 Along with their design and production teams, each tool produced is assured of optimum performance thereby giving the client the best possible opportunity to recover their significant investment in the shortest term possible. All tool builds and tool maintenance are managed internally. 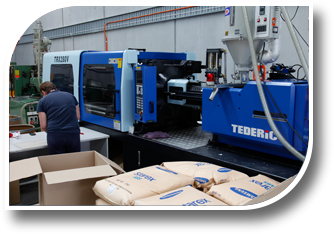 Our machines are of the latest in technology, ranging from 65 tons to 280 tons and with the ability to process all thermoplastics. 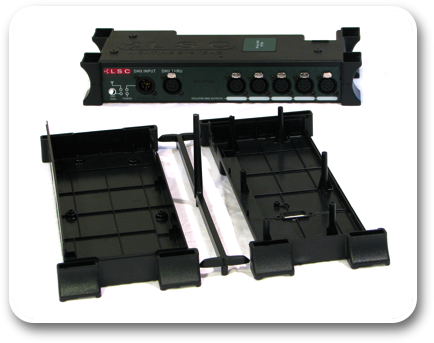 CIM are able to offer a wide range of secondary and finishing operations, including insert moulding, over moulding, printing and assembly. A program of continual investment ensures that CIM’s manufacturing resources remain at the leading edge of technological development. 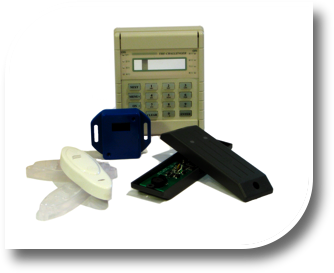 This gives our company the adaptability to respond rapidly and effectively to new demands. 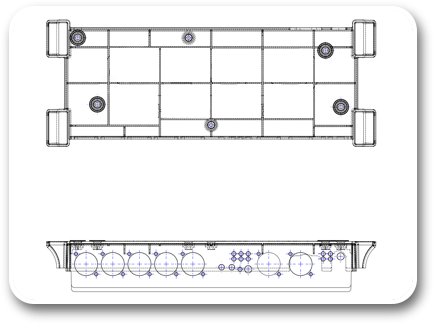 Design - From a sketch on a note pad to a fully dimensioned engineering drawing to a CAD drawing. Every aspect of the project is considered at this stage, including the most suitable resin to be used. CAD - Computer Aided Design. Used during the design stage to generate tool paths from a 3d drawing to a CNC tool path for tooling production. Solids Modelling - Produces a computer generated shaded image of the final product or tool before cutting steel. Prototype Part – The CAD/CAM file produces a prototype part machined from a solid block of plastic using an NC Mill or Lathe. Alternatively, a more advanced prototyping method being used today is “SLA” -Stereo Lithography or “SLS” - Selective Laser Sintering. Prototype tooling – An optional low cost tool can be made from Aluminium or similar, to prove the final part prior to production tooling. 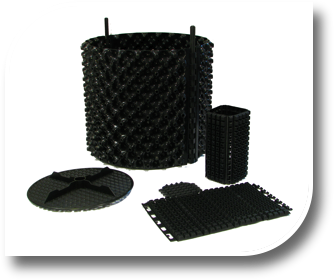 This low cost tool will produce a low volume run of up to approx 100 parts. 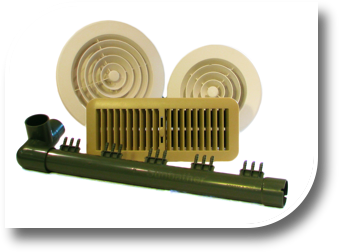 Production Tooling – Producing a high quality tool is an investment that will guarantee superior quality parts for the products life span. It can consist of many operations such as, Milling, Turning, Wire cutting, CNC Machining, Surface Grinding, Plating, Surface Etching, Engraving, Heat treatment, Lapping & Polishing. High grade tool steel is used for the mould base and can include hydraulic cores, hot tips and runners in its design. 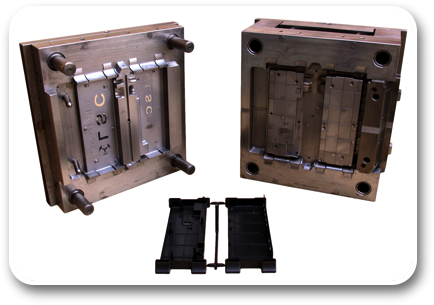 Moulded Part – Once a tool/die is completed, die trials are required to eliminate any tooling or moulding issues. After the initial samples are approved by the client, production starts. From then on, mass production commences. Tooling maintenance is a requirement for the life of the tool. To find out more have a look at our about page.